May 21, 1914: Harvard acquires the Pierce Collection, containing "exceedingly rare and valuable sources of information on the history of the Mormon people and their part in the movement of the colonization of the West." 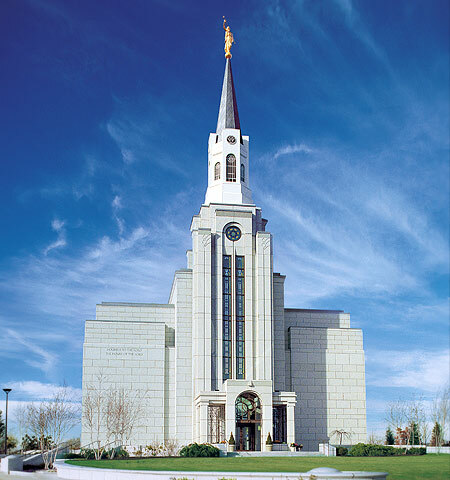 "An Invaluable Library"; "The Origins of Harvard's Mormon Collection"
October 6, 2000: Boston Temple dedicated. "Mormon Temple"
June 6, 2005: Kim B. Clark announces he will resign as Dean of HBS to become BYU-Idaho President. "Dean Will Leave HBS to Lead Mormon College"
October 12, 2005: Larry Summers visits BYU-Idaho for President Kim B. Clark's inauguration. "Summers Visits Idaho Mormon College"
Steven C. Wheelwright, emeritus HBS professor, is appointed President of BYU-Hawaii. "Renowned Harvard Scholar Named as New BYU-Hawaii President"
May 18, 2009: Longfellow Park chapel in Cambridge burns down due to electrical fire. "Mormon Church Goes Up in Flames"
June 19, 2011: The rebuilt Longfellow Park chapel is dedicated. "President Eyring Dedicates Chapel Rebuilt After Fire"
The greater student body is often curious about the characteristics that set Harvard LDS students apart, and as the classes cycle through the College these "peculiar practices" are profiled anew by the next generation of Crimson reporters. October 7, 1976: "They Took Two Years to Proselytize, But Now They're at Harvard Again"
October 1, 1982: "Spreading the Faith"
October 14, 1988: "World Travelers with a Purpose"
April 9, 1996: "Students Favor Religion Over Studies"
October 6, 2005: "They Came Home Again"
April 15, 2010: "Harvard, The Final Mission"
March 3, 2011: "Blocking at Harvard"
April 28, 1983: "The (Almost) Newlywed Game"
February 16, 1988: "Krok Proposes During Concert"
June 3, 1998: "Lovestruck Seniors Tie the Knot"
June 7, 2000: "From Cap and Gown to Wedding Gown"
June 27, 2000: "Graduates Celebrate New Life, New Baby"
June 6, 2001: "From Campus Life to Man and Wife"
February 14, 2007: "Some Undergrads Tie the Knot in the Ivory Tower"
December 15, 2010: "Married Undergrads Seek Balance"
The Crimson was founded in 1873, and there have been mentions of the Church of Jesus Christ of Latter-day Saints almost since the beginning. March 12, 1883: "Mormon youths who have graduated at New England and northwestern colleges are said to be slowly undermining the 'superstitions' of their fathers." January 24, 1890: "Fact or Rumor." Harvard adds The Story of the Book of Mormon by E.G. Reynolds to its library. January 5, 1893: "English VI. Debate for Thursday, Jan. 5, 1893." Debate over whether Utah should be admited to the Union. Argument for: "Mormons are industrious and law abiding." Argument against: "Mormons untrustworthy and unyielding." December 4, 1925: "Tea and Lecture to be Given at Union Today" An LDS architect and geologist visits campus to apprise students of Zion Park, the country's new national park. "Mr. Jones is an architect by profession, a Mormon by religion, and is noted for his research in geology. His lecture tonight will be illustrated by colored lantern slides." October 26, 1937: "No Atheists at Harvard, But College Worships in 39 Well-Assorted Ways." An informal census reveals that there are 24 members of the Church at the University in 1937. September 25, 1940: "Moviegoer." A tepid review of the movie Brigham Young -- Frontiersman. "By the time the sea gulls appear to save the Mormons' crops, the senses of the audience are dulled into unresponsive drowsiness." June 15, 1949: "Go West, Young Man: Coast Promises More for Your Money in Wife Mart." 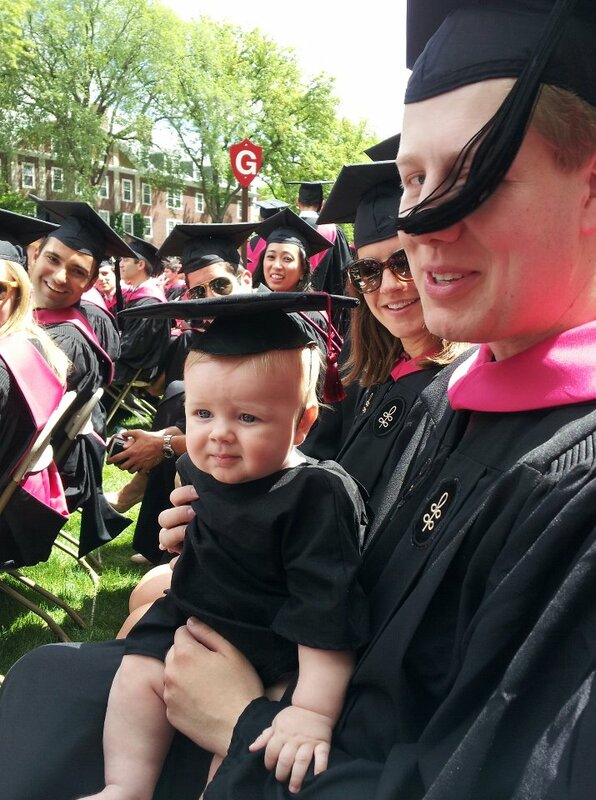 Harvard men and Radcliffe women alike might help bolster the University's lamentable children-per-graduate statistics by finding mates at BYU. "If Harvard men really wish to maintain their prestige, they might investigate the nubile lady graduates of Brigham Young U. of Utah." November 20, 1957: "Secretary Benson." A profile on Ezra Taft Benson, who at the time was serving simultaneously as an LDS apostle and President Eisenhower's Secretary of Agriculture. 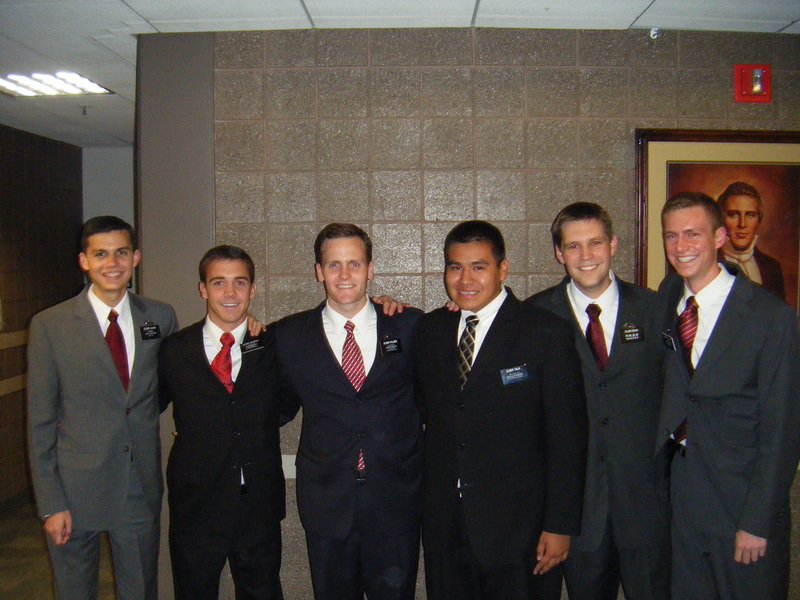 March 15, 2010: "BYU is More Popular than Harvard." BYU and Harvard go 1-2 in U.S. News and World Report's ranking of colleges by yield. BYU had a yield of 78%, Harvard 76%.